Saturday Feb 2nd, 2:30m to 4:30pm: Live pan-asian cultural and musical performances at Heinz History Center (1212 Smallman Street, Pittsburgh). Performances are included with the price of regular admissions ticket to history museum. 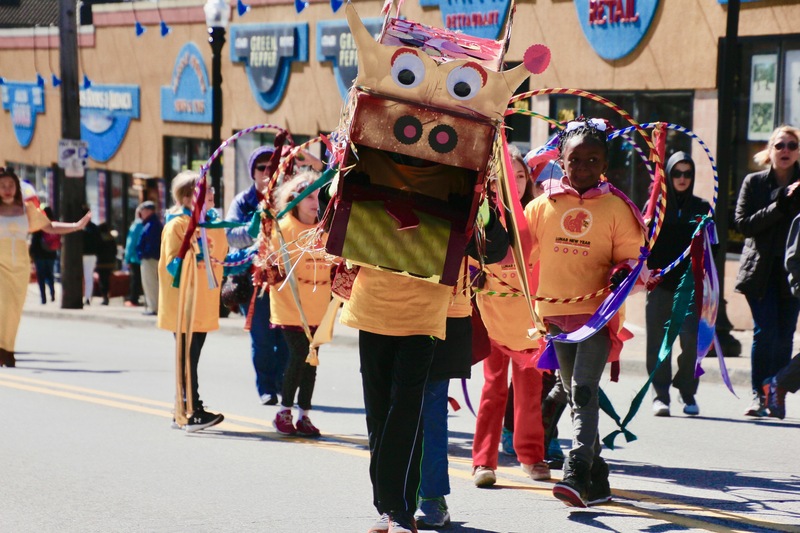 Sunday February 17th, beginning at11am: Lunar New Year Parade on Murray Avenue in Squirrel Hill starting at Philipps and ends on Darlington before Forbes. Free and open to the public. Look at our website for more information.